Kendall Jenner showed off her toned body in an orange string triangle bikini with a necklace and mirrored sunglasses. Visa is a single off Tumi‘s latest album“Return of The king” which features Busiswa. 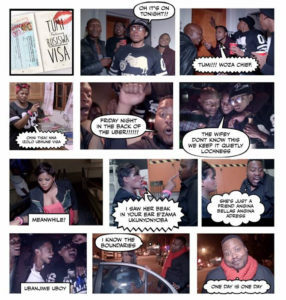 The video follows the life of Tumi, a married man who asks permission “Visa” from the wife to go on a boy’s night out. 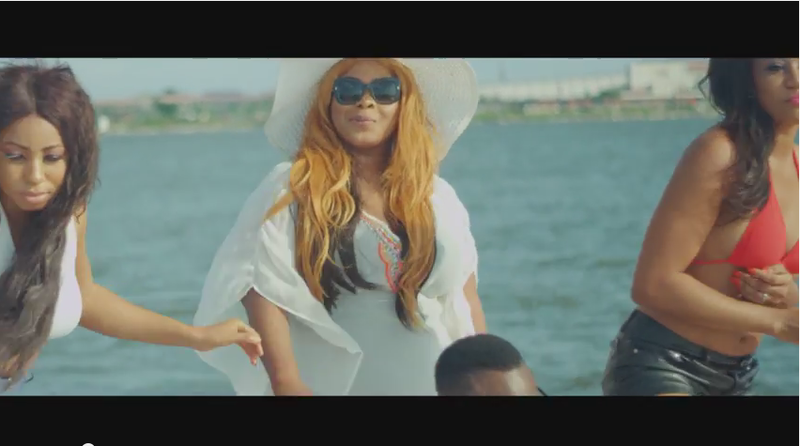 In the video, Busiswa pus up a great performance as Tumi’s wife which breathes some life into the video. On the other hand Tumi & his crew bring the comical side of the video to compliment Tumi’s storytelling that’s in the verses.